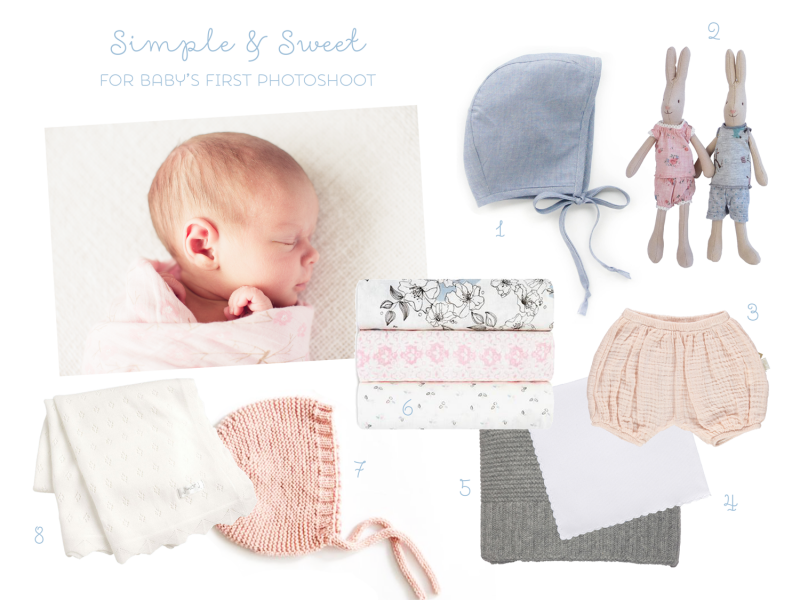 Easter bunnies and new babies are so perfect together! 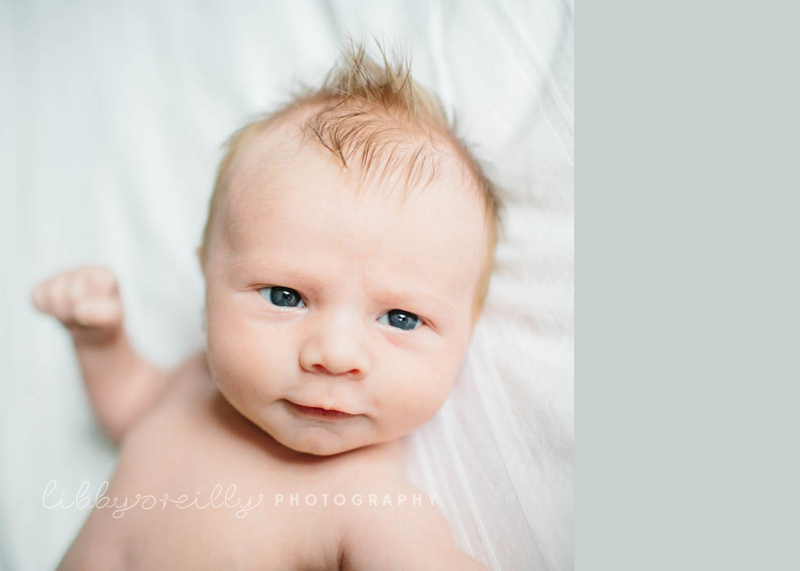 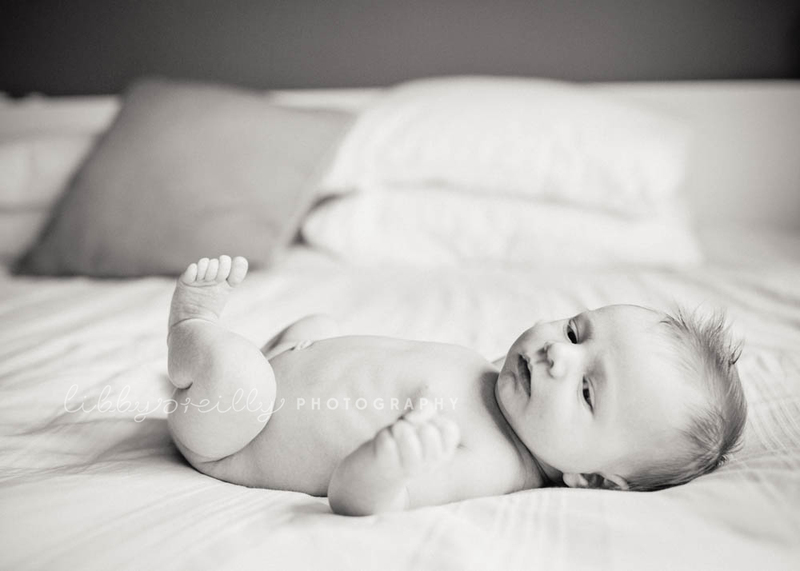 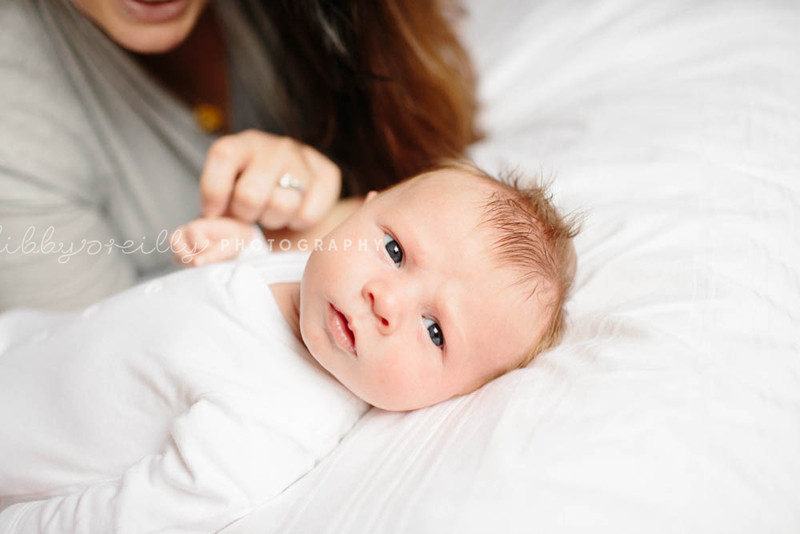 I love when clients have special keepsakes for their baby’s photoshoot – this gorgeous boy is on his Mama’s baby blanket. 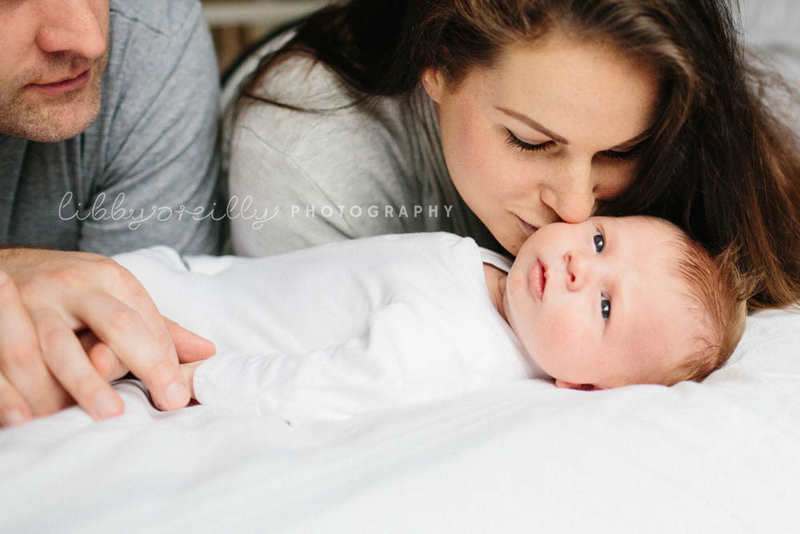 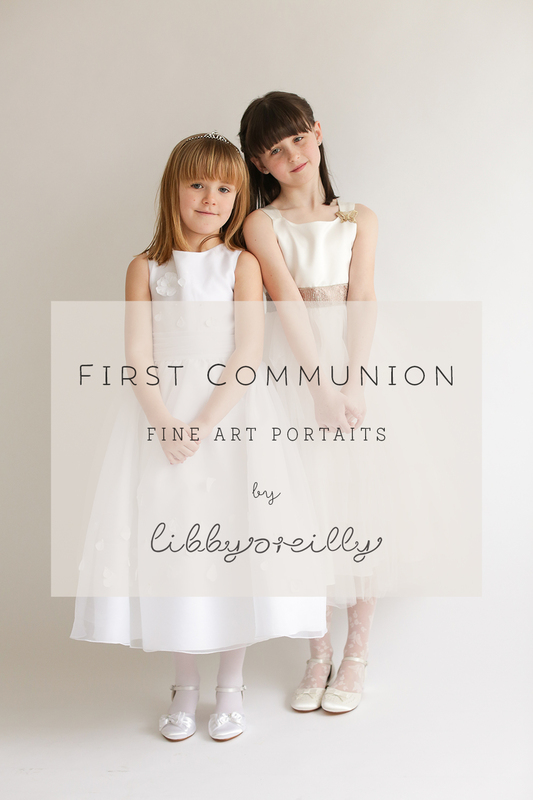 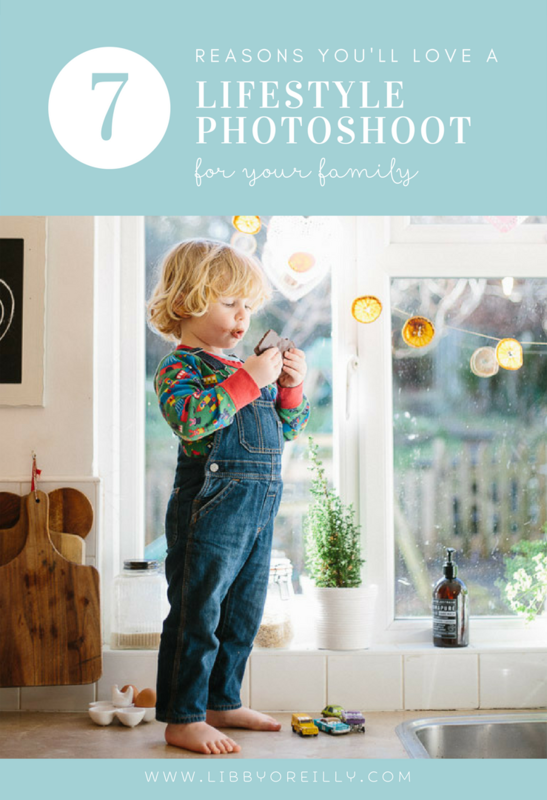 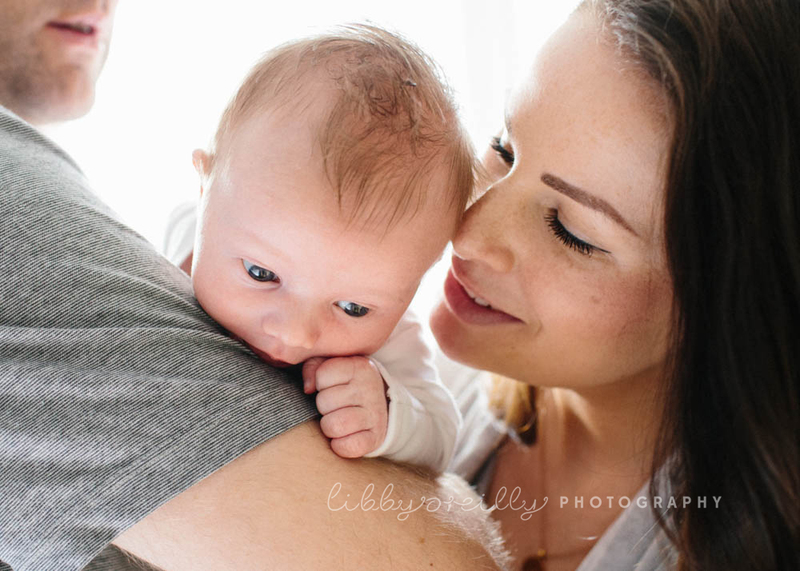 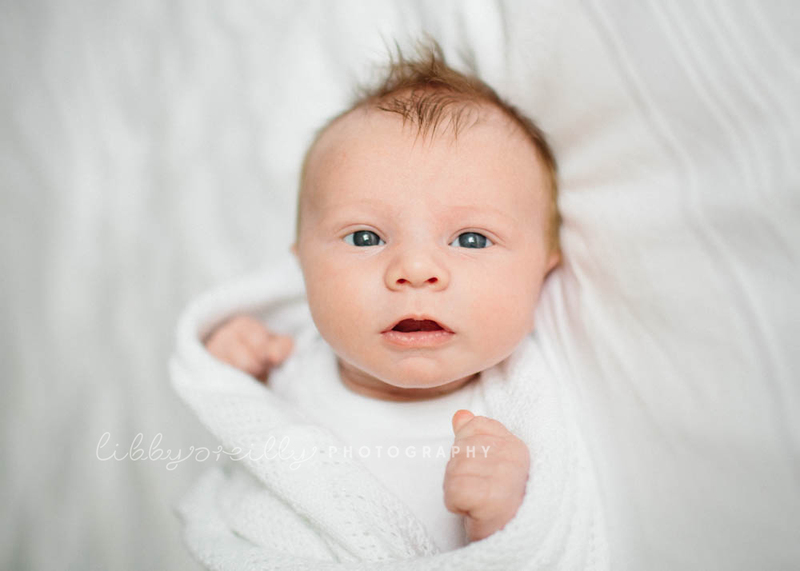 Libby O’Reilly is a portrait photographer based in Dublin, Ireland, specialising in studio and lifestyle newborn photography.